Packaging that is Eco-conscious is quickly becoming a top priority for consumers, and is therefore trending in the packaging world. 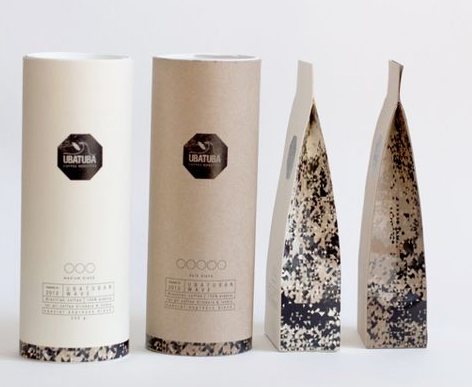 Because packaging can be very wasteful, companies are coming up with innovative designs that not only help preserve the environment, but help with branding as well. 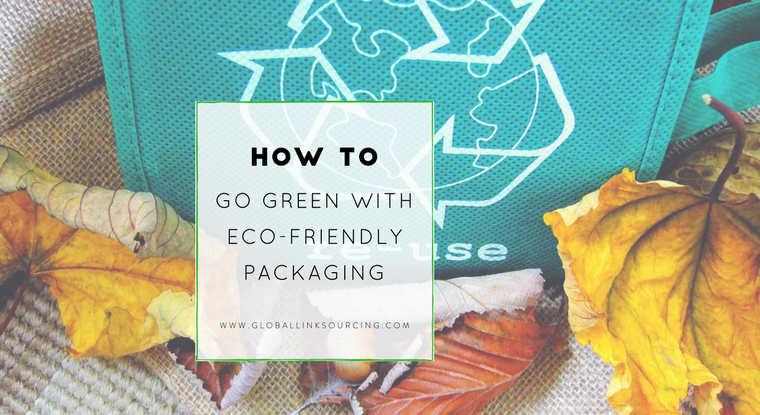 Let’s take a look at some materials and ways you can make Eco-friendly packaging that positively impacts your bottom line, and the earth we all share. 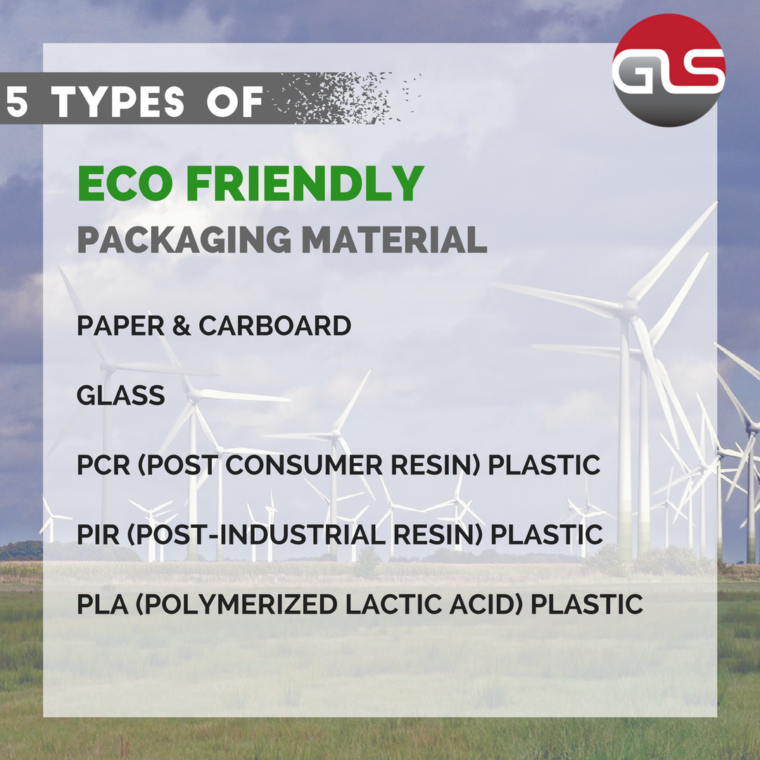 Here are some recommendations for Eco-friendly packaging materials. High on the list is any packaging made from paper, which includes paperboard rigid boxes, cartons, and corrugate. These options are all recyclable, biodegradable, and can be made from already recycled paper. Glass and specific types of plastic can also be used as Eco-friendly packaging, but can cost a bit more. Consumers may reuse this type of packaging though, which makes them a little extra Eco-conscious. Another great way to go green is to create packaging that your customers will want to reuse. 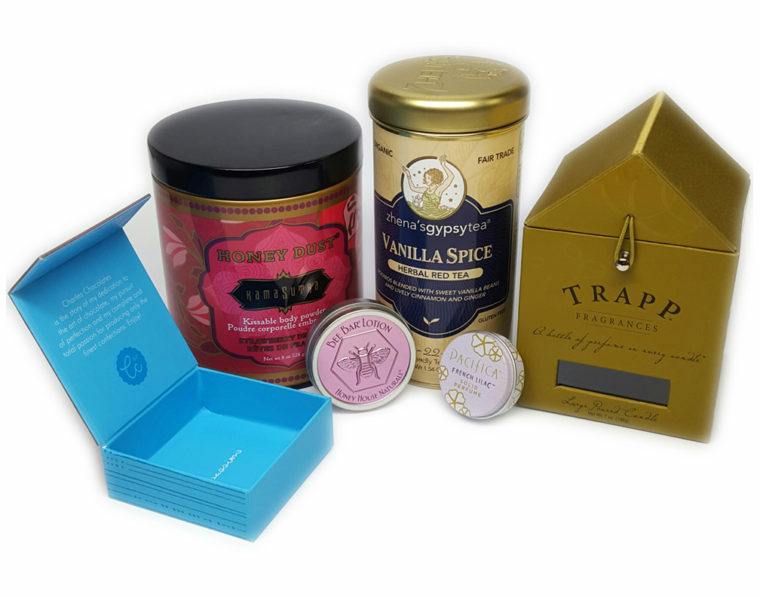 High-quality packaging, such as decorative tins or cloth bags, provide your customers with packaging they can reuse, and that looks good on their home shelf. Not only does this reduce waste, but it means your consumers might share your packaging via social media, increasing brand awareness. Simple packaging with a minimalist design and minimal pieces, can be a great way to stay Eco-friendly without sacrificing great design. 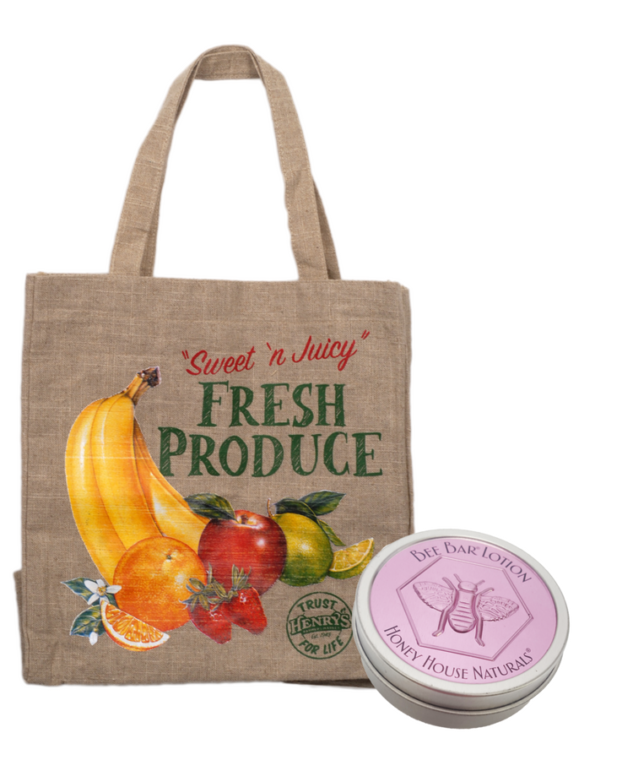 A direct fill bag or paper tube reduces waste and creates less packing steps for your product. These materials are trendy and also completely recyclable.